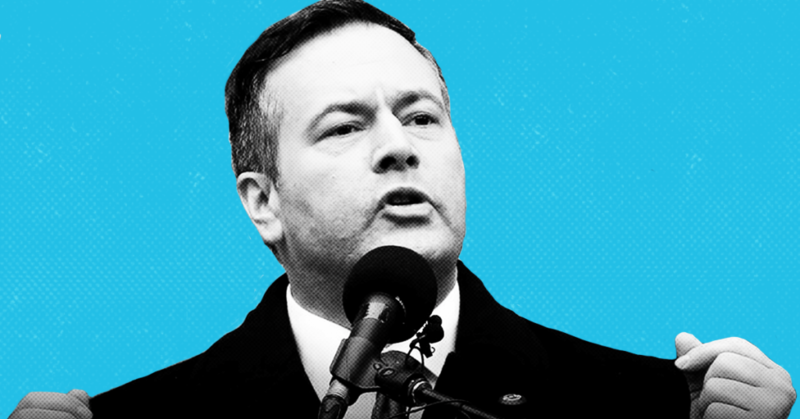 Jason Kenney has a “bold” plan to slash taxes on corporate profits by 4 percent, and the results could be disastrous for ordinary Albertans. But Kenney’s big corporate giveaway plan has been already been tried and tested in Canada and the US. Likewise, US president Donald Trump’s $1.5 trillion tax cut for wealthy elites and 14% corporate tax cut saw the rich get richer, workers’ wages stagnate and no job creation as a direct result of the tax cuts. 1. Wealthy elites get a lot richer. In reality, reports show corporations typically use tax breaks to pay their executives and shareholders massive bonuses. Until this year’s federal budget, Canada’s wealthiest corporate executives were already able to take advantage of special tax loopholes to pay $18 billion per year less in tax than they should. Trump’s tax breaks meant powerful companies like Oracle Corp and Mastercard, could buy back a “record amount” of stocks to inflate their value. This practice allowed companies to reward wealthy shareholders by increasing the value of their existing shares. 2. New jobs promised don’t appear. However, job creation actually went down and business investment stagnated at 12.4% of GDP in Canada when corporate tax rates were slashed in half between 2000 and 2010. Mount Royal University economist Anupam Das also noted Kenney’s projections are a best case scenario, and pointed out companies choose to invest in new jobs based on a number of reasons, not just taxes. “Companies may decide not to invest even if taxes fall,” he told CBC News. Kenney claimed the “average family’s” take-home pay has shrunk “$6,400” since the NDP took office in 2015, and suggested a big tax cut for wealthy elites is what’s needed to jumpstart Albertans’ wages. 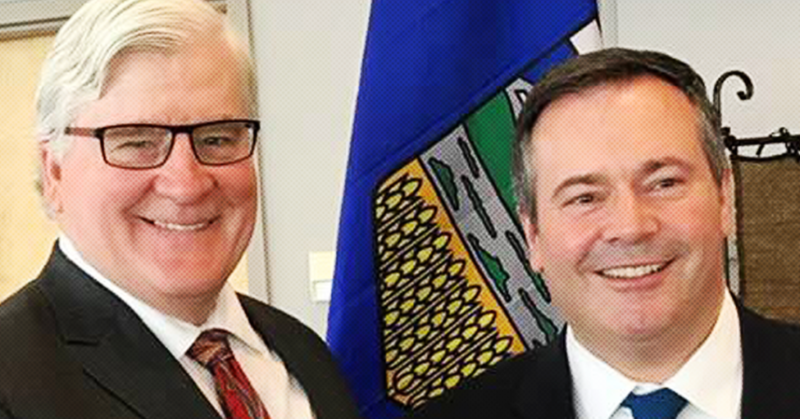 It’s not clear what Kenney means by an “average” family, since the median weekly wage rate in Alberta has actually increased since 2015, according to Stats Canada. It’s also not clear why Kenney thinks a big tax giveaway to wealthy elites will improve wages, since corporate tax cuts usually cause workers’ wages to decrease. In the US, Trump’s tax cuts pinched average wages by 1.8% between the first and second quarters of 2018, according to data from Bloomberg. According to research by Harvard University professor Ethan Rouen, that’s because corporate executives typically choose to place cash saved on tax-breaks into capital investments rather than into employee compensation. Rouen’s report also found corporate tax cuts don’t raise middle class incomes, and instead increased inequality. 4. The economy didn’t grow. But a study by the Canadian Centre for Policy Alternatives found Canadian corporations typically use tax savings to hoard cash, rather than investing in the economy.